The study is a positive document and recommends developing three sections of the corridor. 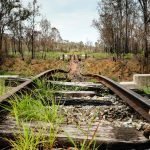 This is a great result for Boyne Burnett Inland Rail Trail Inc. We have come so far in fifteen months, much further than we could have hoped for. The original scope was between Reids Creek and Taragoola. The interim report (received 2 November 2018) recommended three smaller trails and that these be further investigated for the Feasibility Study. These trails were: The Awoonga Lake Rail Trail, The Kalpower Tunnels Rail Trail and The Burnett River Bridge Rail Trail. While Councillors had questions which still need to be answered, they all spoke in favour of the project. The following resolution was carried. Applies for 100% funding from DTMR for a detailed design development plan for both sections as recommended within the Gladstone Region. met today (20th March) to consider the study. The following Six Point Resolution was carried. A message from website admin: I am using new software which links to online services provided by Microsoft to display the following files. Would you please contact me if they do not display as expected . This has been a very long journey, and at times very frustrating. It is good now to see some positives for a change. Looking forward to exciting times with fantastic progress! Thank You Owen, Mark, Community Groups, Individuals, DTMR, Regional Bodies and all involved for your Visionary and Strategic Planning. Our future generations will surely be most appreciative. Hard yards ahead, but lets enjoy the journey!! The trail locations make sense, and it would be great to ride these one day. I hope that the whole length of the corridor, from Calliope to Maryborough, is preserved for future use. I understand it’s not feasible this decade, but in perhaps 50 years time, an extended BBIRT might form part of an extended trail from Ipswich to Gladstone. 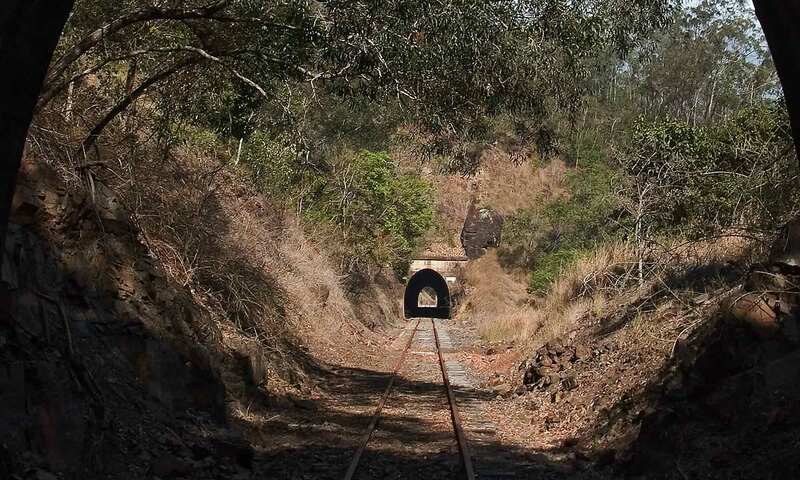 If the corridor is not preserved, it’s lost, as other old rail corridors like Woodford to Kilcoy have been. Owen, you raise a couple of important points. TMR will retain ownership of the corridor and important structures such as bridges already earmarked for preservation, in those parts of the corridor not yet being developed, will be retained. TMR has indicated it will provide funding each year for maintenance of these assetts. The success of the first three trails will surely lead to the rest of the trail being developed over time. There is nothing to stop local communities working to develop further sections of the trail in their vicinity.